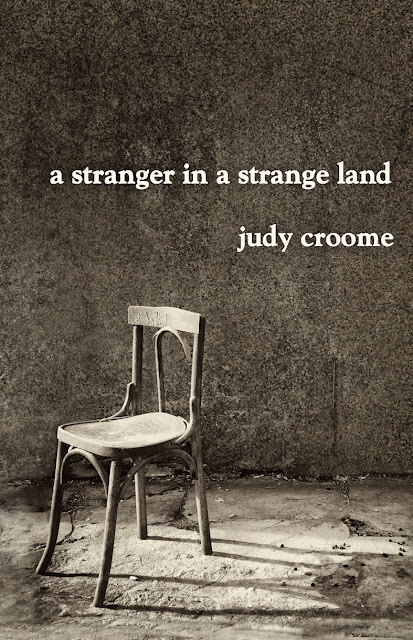 "a stranger in a strange land" Judy Croome's latest volume of poetry. 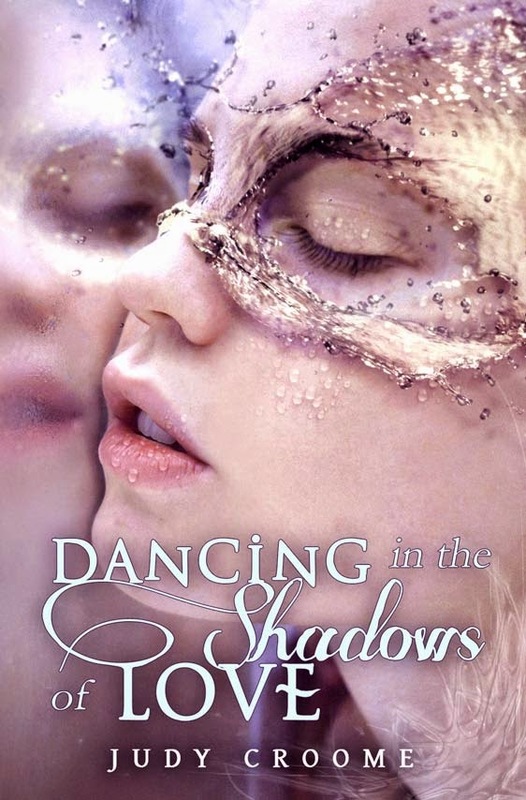 of broken dreams, deep faith and family ties. nature, technology and being vegetarian. 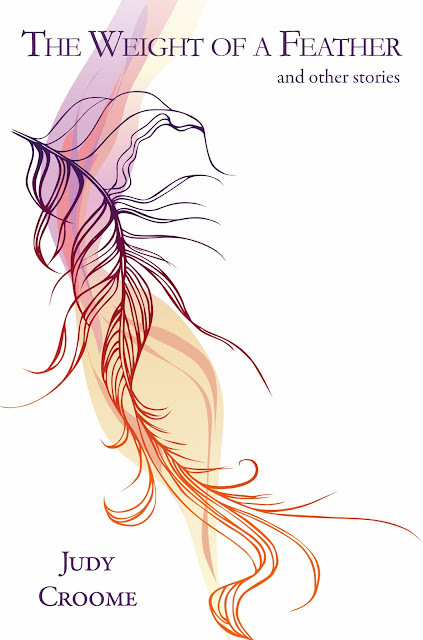 as well as the promise of a soul-restoring peace. 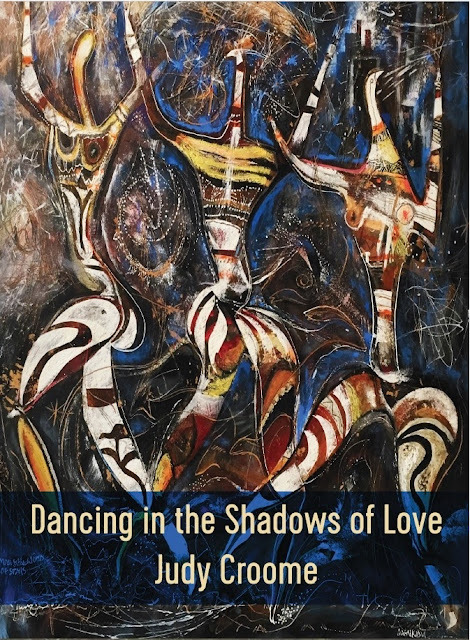 Aztar Press is pleased to announce that the cover of DANCING IN THE SHADOWS OF LOVE by Judy Croome is a semi-finalist in the 2014 Author Data Base Annual Cover Contest. 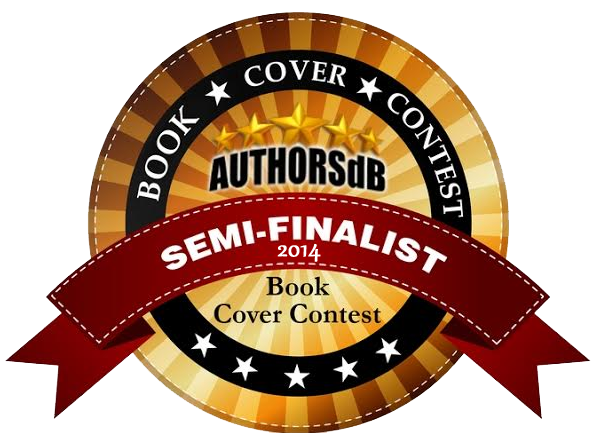 The 2013 cover contest had over 30 000 votes, so this is exciting. 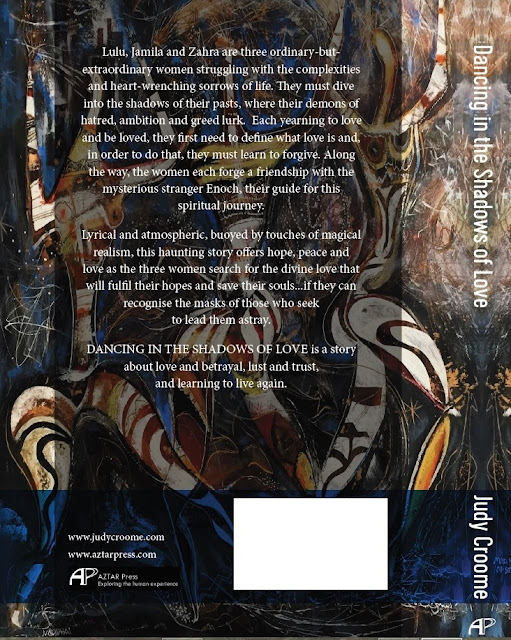 From the classical form of 'The Weight of a Feather', first published by The Huffington Post (2013), to the suggestive allegory of 'The Leopard and The Lizard', this collection of short stories by South African author Judy Croome is an ideal mix of the familiar and the startling. These vibrant slices of life testify to the mysterious and luminous resources of the human spirit. 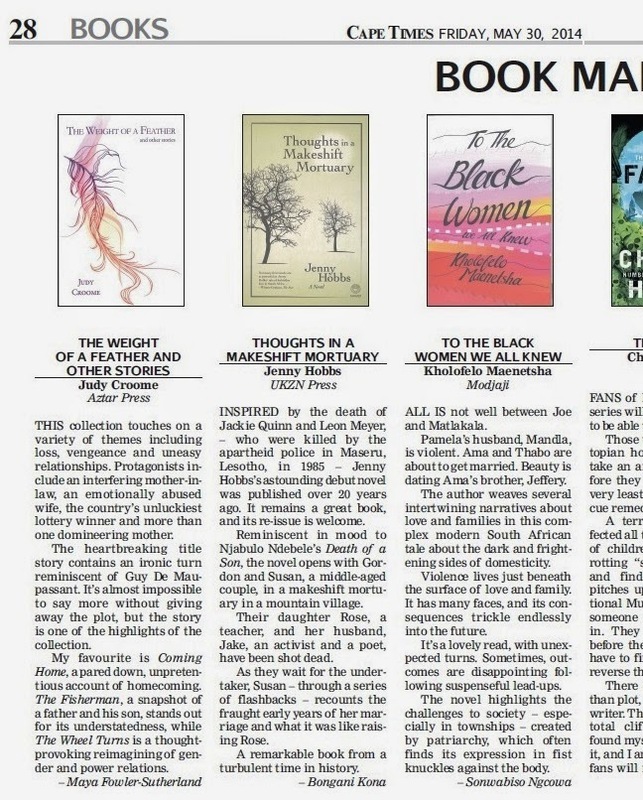 Whether feeling the harrowing emotion in 'The Last Sacrifice' or the jauntiness of 'Jannie Vermaak’s New Bicycle', the reader will delight in a plethora of stories that cross boundaries to both challenge and entertain with their variety.